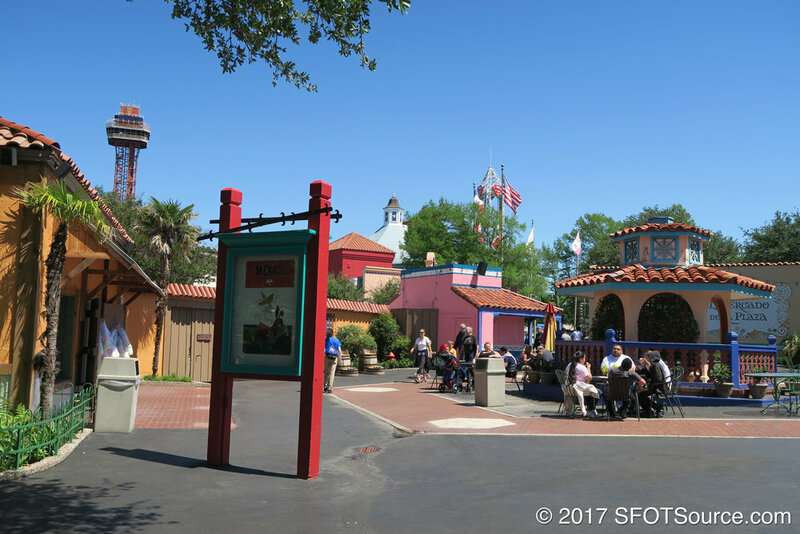 Mexico and Spain are located near the front of the park in between the USA section and Texas. 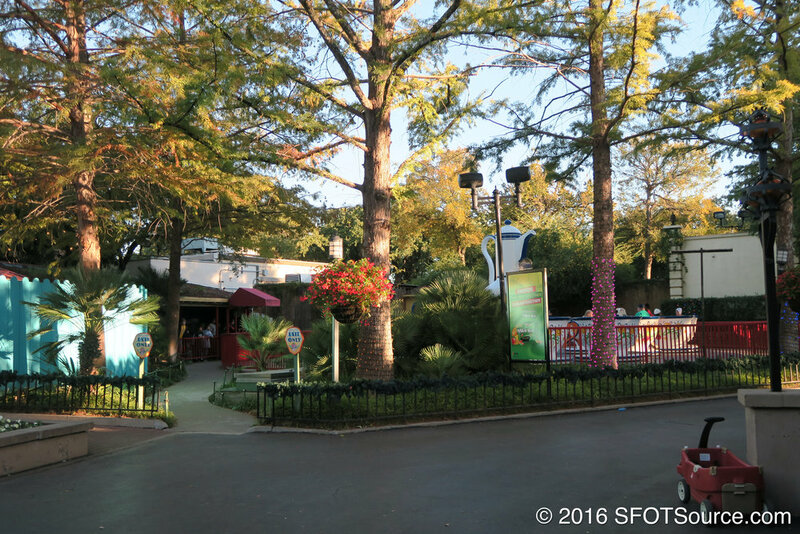 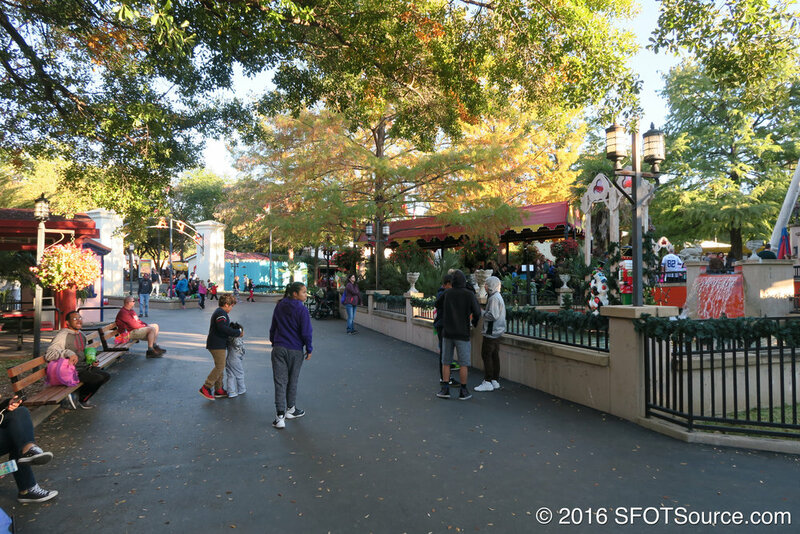 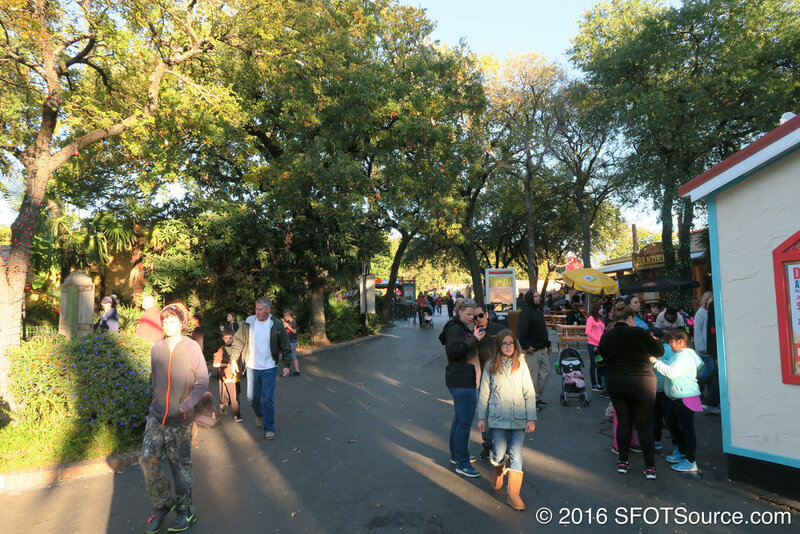 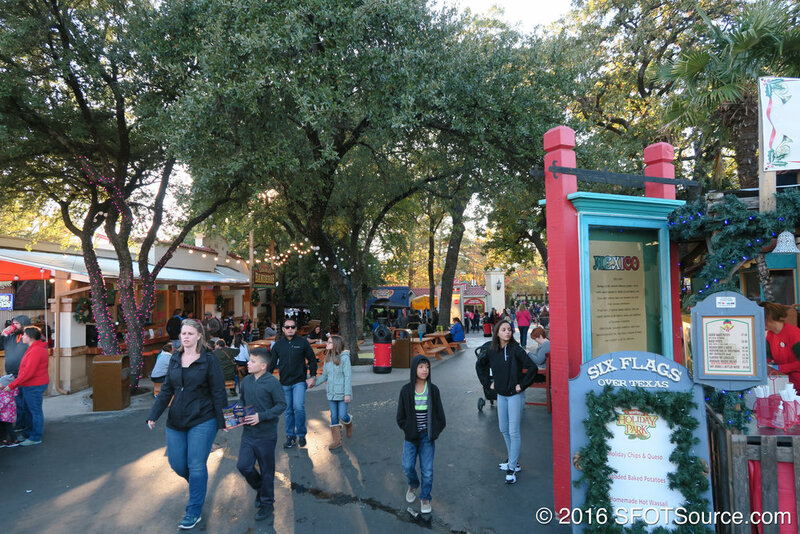 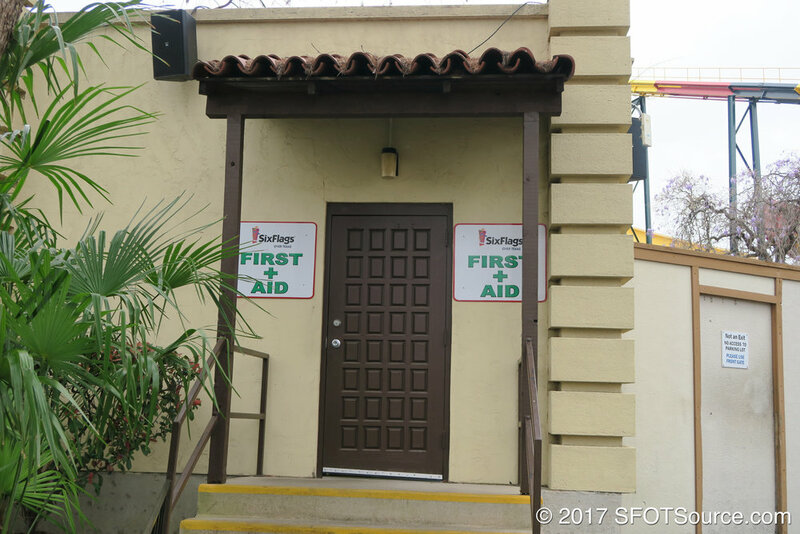 These two areas opened with the park in 1961 as they signify two of the six flags that have ruled Texas throughout time. 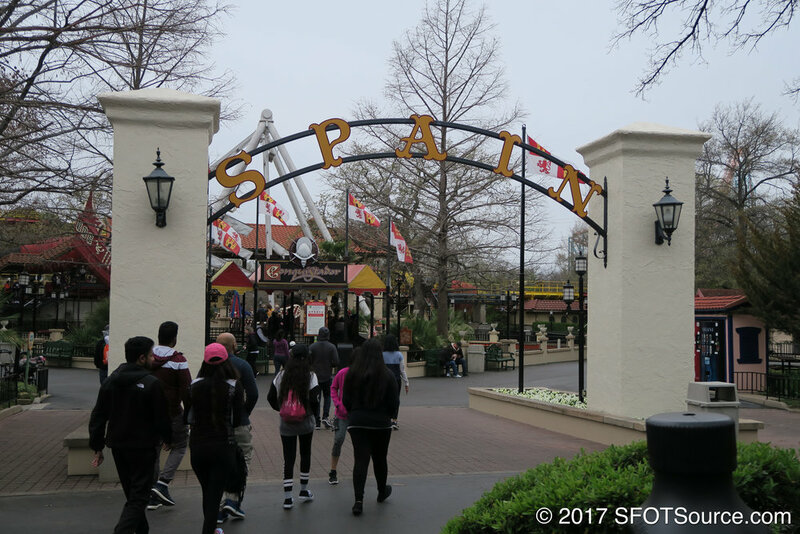 Mexico and Spain is home to one roller coaster, La Vibora, as well as a few flat rides.